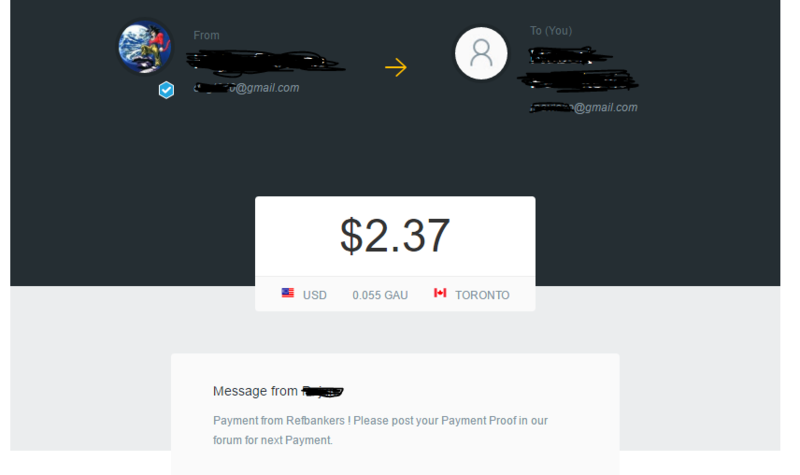 Fourth payment from Refbankers! Thanks a lot!! !